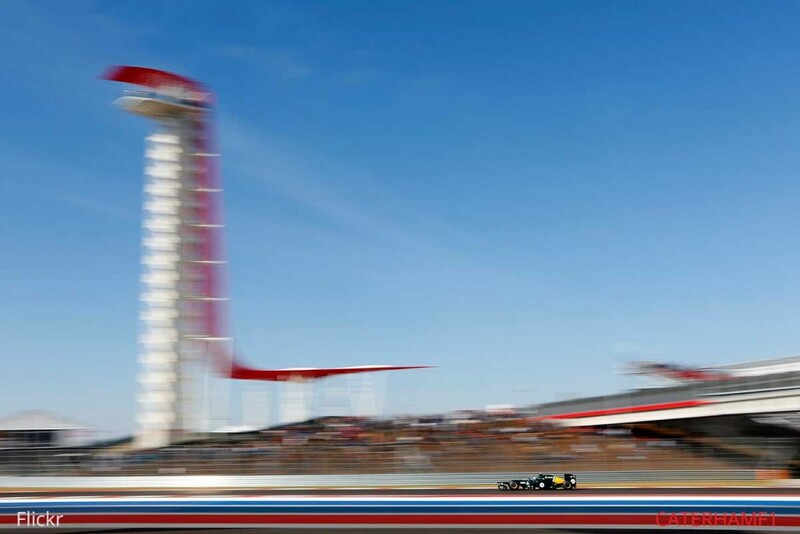 F1 has always found it hard to find a permanent home in the US, but with the Circuit of the Americas (CoTA) proving to be a popular track with both drivers and fans the future looks bright for F1 in America. 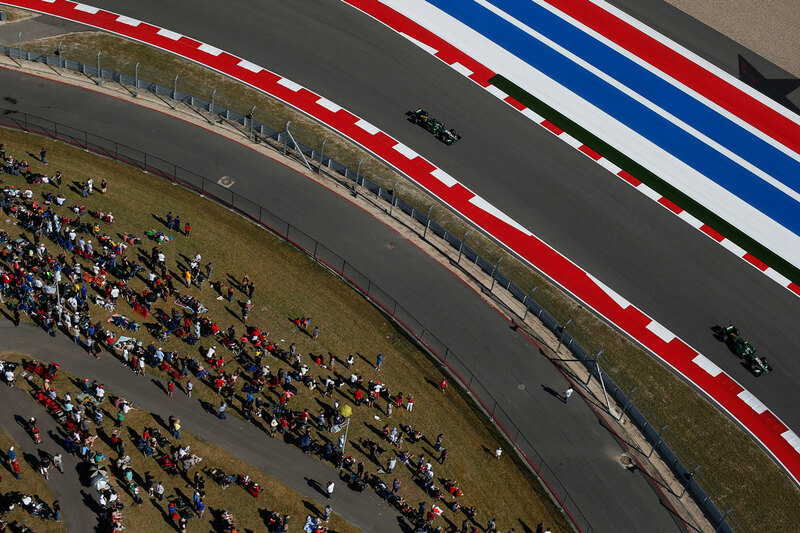 CoTA manages to achieve something that few other modern F1 circuits do: it has character. Its a venue that is instantly recognizable and very much a product of its location, and a reflection of its surroundings. From the red, white and blue run off areas to the now iconic observation tower, this isn’t some generic design-a-circuit by numbers track that you could pick up and put anywhere. The place is dripping in the very essence of American motor racing and can stand proudly alongside such legendary tracks as Laguna Seca, Indianapolis and Watkins Glen. It’s rare to have a venue that excels in so many areas and easy to see how the Texas circuit has become an instant classic. For F1 Specatators, the United States Grand Prix is very highly rated for views, across all grandstands and general admission viewing areas. Besides the race track, there’s Austin, who’s funky, alternative vibes present a colorful backdrop to an already awesome event. It’s a city that knows how to entertain its guests, and you’d have to be a very picky traveller to not find something to love here in your time away from the track. 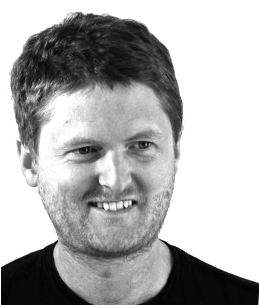 For most F1 fans the US Grand Prix isn’t up there with the likes of Spa, Monaco or Monza in terms of a Grand Prix that they simply must go to, but honestly, it should be. Check out some amazeballs views of the circuit from the top of the observation tower (access: $25). Catch-fencing tends to spoil views in the lower rows. Get seats higher up and experience double the value for just a bit more. Austin has a humid subtropical climate. It is usually over its hottest spell by the time F1 comes to town but you can still expect to see temperatures in the mid 20’s. In 2015 sessions were postponed and cancelled amid the tail end of Hurricane Patricia which brought torrential rain.